The Appearance Care Center is a medical day spa in San Francisco dedicated to the advancement of skin care by utilizing the most advanced devices, techniques and professional and expert personnel to provide the best outcomes possible. Boasting the latest technologies and techniques for laser hair removal, body contouring, facial rejuvenation and skin resurfacing, The Appearance Care Center is staffed by licensed health care professionals who love to help their patients look and feel their best. Under the guidance of San Francisco facial plastic surgeon Dr. Corey Maas, The Appearance Care Center can help you achieve the best outcome based on your expectations and situation. Whether you are interested in learning more about a specific treatment such as Botox injections, or a non-surgical body shaping procedure like CoolSculpting, setting up an appointment at their San Francisco medical spa is the first step. 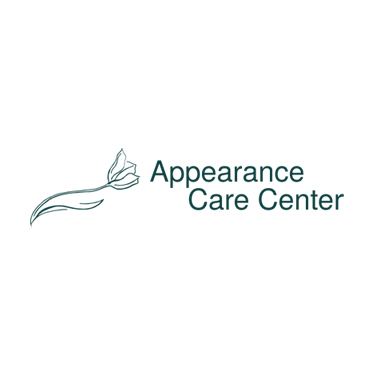 To learn more about the Appearance Care Center, call 415.567.7200 or contact them via PreferBay for more information.